Natural White Cotton Card Stock 118#, 8 1/2" x 11"
These items are often purchased together with this item: Natural White Cotton Card Stock 118#, 8 1/2" x 11". Click the right arrow (swipe on mobile) to view more items. The cotton card stock is such an asset to my business. My clients, as well as I, love the texture. 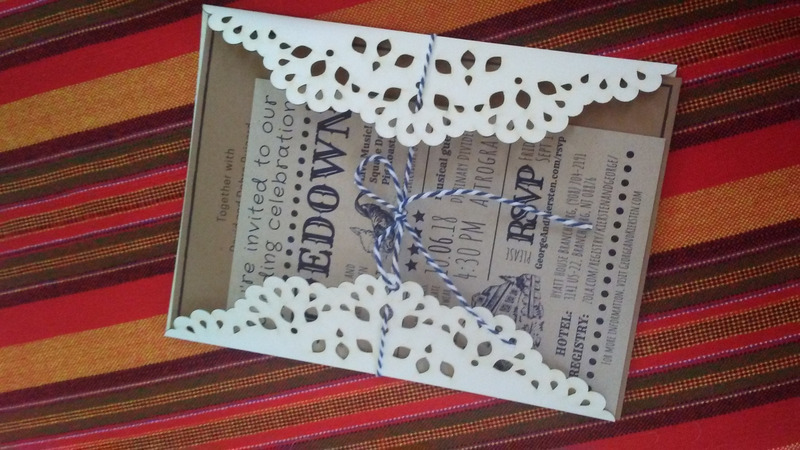 I have been ordering all my cardstock from paper and more and I was most impressed with the cotton cardstock as we used it for our very own invitations. We originally purchased the cardstock for letterpress, but due to time constraints we had hot stamping done which came out even better than I think letterpress would have. I just started letterpressing and wasn't sure if I was getting the right paper - the paper I got was perfect and great for letterpressing. The prints came out beautifully and the paper was great and not as crazy expensive as the crane letra paper.